• Assist the project team to conduct post-completion evaluation of the project. • Prepare routine correspondence and memoranda for Project Director signature. 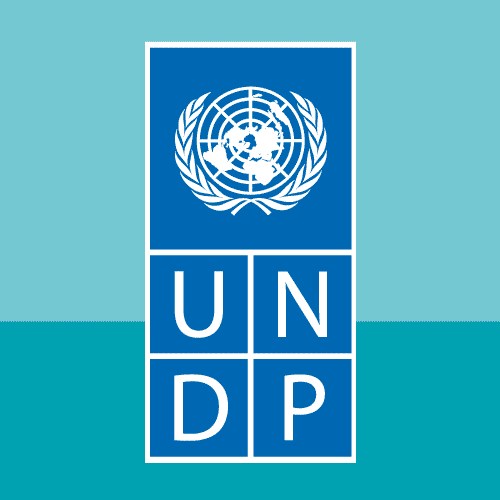 • Previous experience/familiarity with UNDP, international donors or with GEF/UN/AF projects is an asset. He/She reports to the Project Coordination officer and likewise as other project staff, she/he is also accountable to the Project Coordination office and UNDP Country Office in Ghana. • He/She shall be based at the Project Coordination Unit at the Ministry of Environment, Science, Technology and Innovation.